The Deptford Planning Board meeting for September included a presentation by the Burlington Operating Group to build a new IHOP restaurant in Deptford. The eatery is planned for Clements-Bridge Road, behind the Chik-Fila, which is also considered to be part of the Lowe’s Home Center property. 42freeway was not at the September presentation, but we did communicate with the Planning Board office to confirm the location. We were planning on reviewing the proposal in the Deptford Municipal Office, but could not get over the office yet. The location choice could prove to be a good one. The Chik-Fila at the same location is always packed. Lowe’s brings in good business. The new Nemours Children Medical care facility will be bringing in families looking for places to eat, and Inspira purchased 30 acres across the street to build a not-yet-fully-defined Health Park. 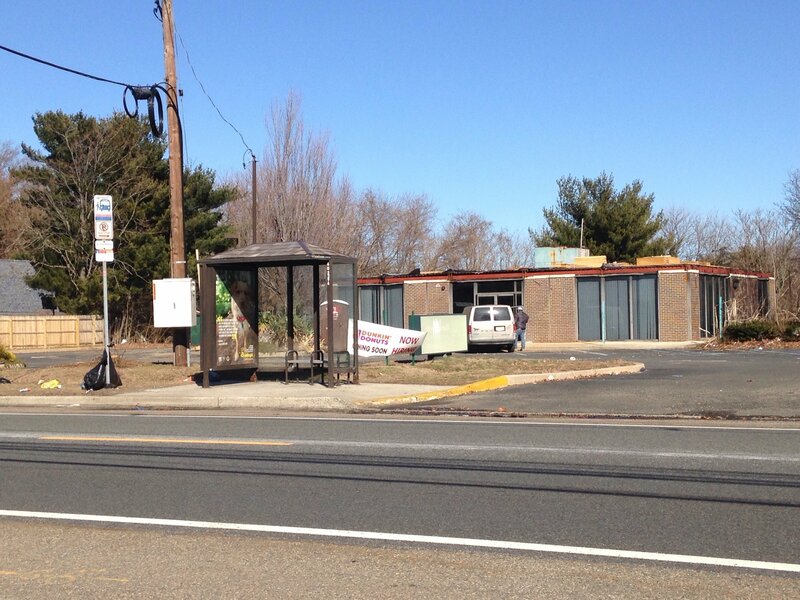 Even the old and neglected Pathmark shopping center could soon be seeing new life. At this time we don’t know any details on timing of the IHOP store. Meanwhile over at Deptford’s Home Depot, they will be getting a new Autozone store, but their eatery, the Old Country Buffet… remains closed. 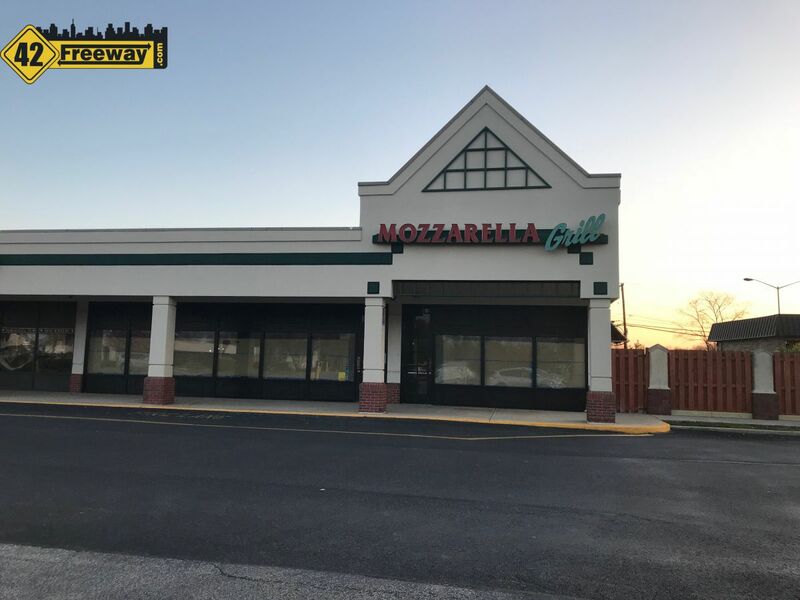 Pesce Ristorante coming to Sewell/Washington Township, in the long closed Mozzarella Grill location in the Acme Shopping Center. Township resident Connie Macini plans a late summer opening. 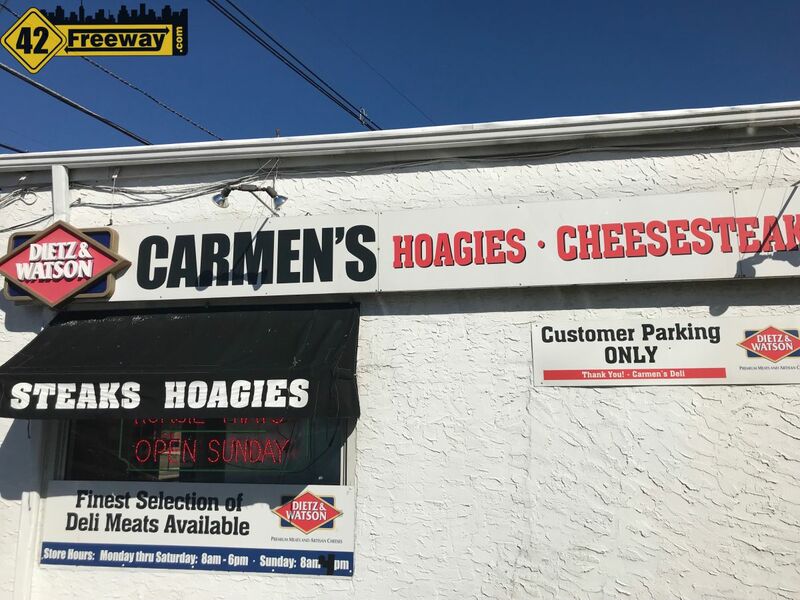 It's National Cheesesteak Day Today, and 42 Freeway takes a visit to what many believe is one of the best cheesesteak places in the state of New Jersey. While this post may be too late to catch them on this Cheesesteak Holiday, they are open everyday. See article for Video to see what everyone is talking about! Can we get a larger parking lot for the chick-fil-a? That place is almost always mobbed! It’s about time the area around the Deptford mall has a non-fast food restaurant that serves breakfast besides other meals. Love the cheescake pancakes! I get your point, but Friendly’s is an option. They were offering half off breakfast during the week! I’m happy to see IHOP. too many times Ive driven out of my way to go to Denny’s in other towns! Yes but at I-Hop you can eat breakfast all day, Friendly’s only in the morning. I like Denny’s too. This is 2019..i hop taking their good old time. I am so happy to see a restaurant that will offer an international menu. I look forward to eating some exotic pancakes like they do in other areas of the world. It brings a sense of culture to our area. I wonder if they will offer crepes, which I believe are French, or possibly Chinese.